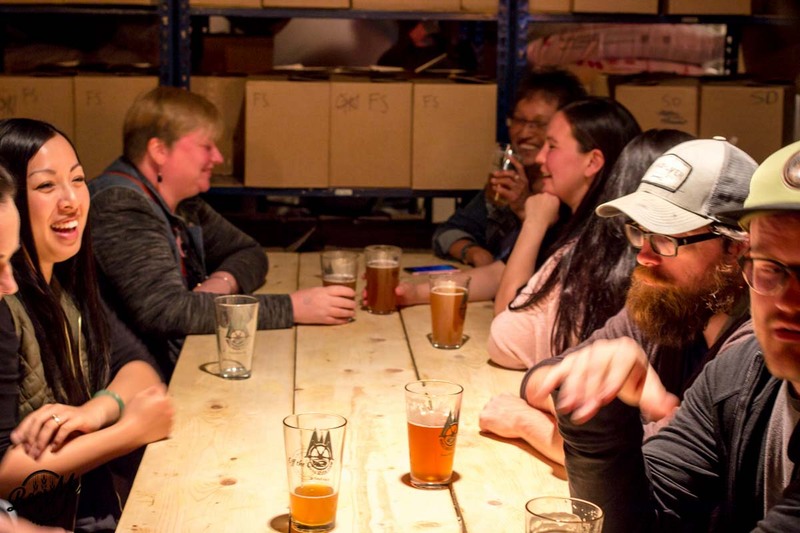 If you speak to the owner of a brewery in a smaller town it’s quite likely you’ll hear them mention how they are working to build community, or are connecting with their community. This sentiment is certainly more common in small towns in BC than in larger cities like Vancouver, but in few places is it as obvious as in Prince Rupert with Wheelhouse Brewing. This brewery began as a dream of three friends that were transplants to Prince Rupert and thought “why can’t there be a brewery here?” Since opening to an overwhelming response, Wheelhouse Brewing has continued to build support and devotion of the local home-town crowd that has attracted some attention well beyond Northern BC. When you walk into Wheelhouse Brewing, it scarcely looks like what you expect from a brewery. Absent are the massive stainless steel tanks and fermenters. Their current 3.5 barrel system is positively tiny compared to even the smallest breweries we see opening these days, and while the size of the system has certainly presented its challenges in terms of production volume, it has also allowed for some exceptional creativity in a Northern BC community that may not be as accustomed to different beer styles. Due in large part to the unprecedented demand for their locally made brews, Wheelhouse Brewing will soon be expanding their small operation to a more common 15 barrel system. Accompanying this four-fold increase in capacity will be a shift to a newly renovated, adjacent space next to the current brewery and tasting room. 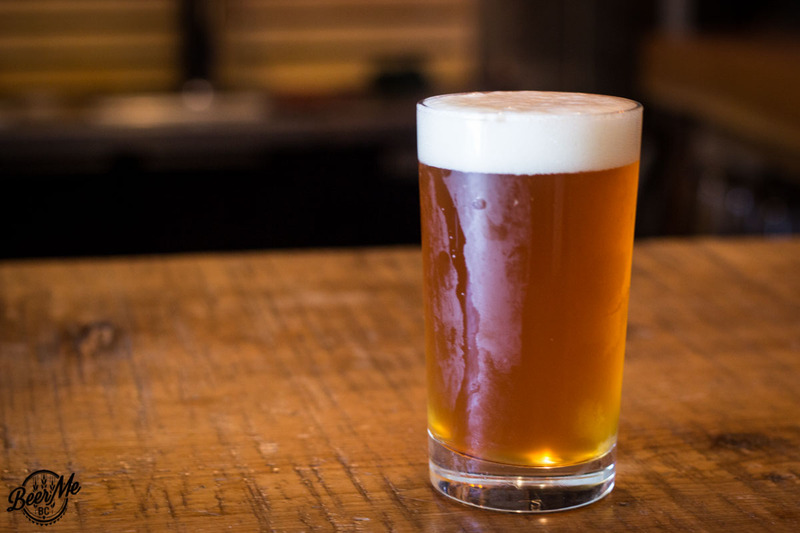 The reality they’ve faced since opening has been one of immediate popularity, immense community support, and incredible dedication from their customers to consuming and sharing their beer. 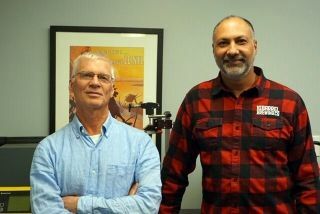 When Wheelhouse first opened their doors around Christmas 2013 they were not prepared for the response they received from the locals in Prince Rupert. Within two hours of the first pour they had completely sold out of all their beer and needed to rush to get things ready for the following week. When the tasting room opened yet again the beer once more sold out in two hours, perhaps unsurprisingly given the first night’s popularity. 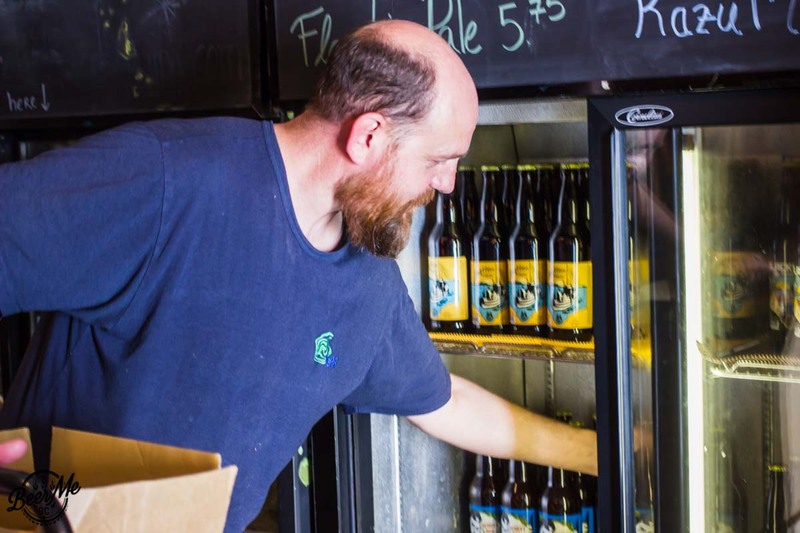 Brewer Craig admits they were unprepared for the overwhelming response from the locals, and it was indeed a incredible and positive response from a community yearning for a business that could be an anchor in the community. 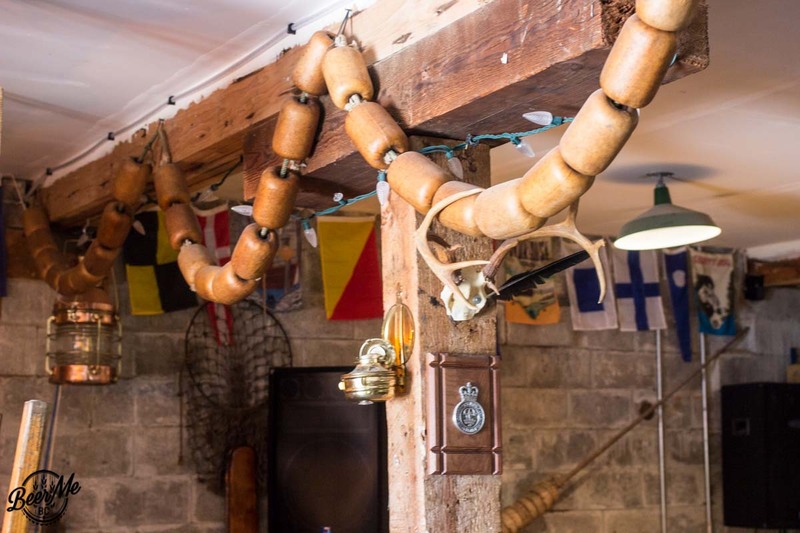 Unbeknownst to Craig and his partners, Wheelhouse Brewing was to become that anchor. 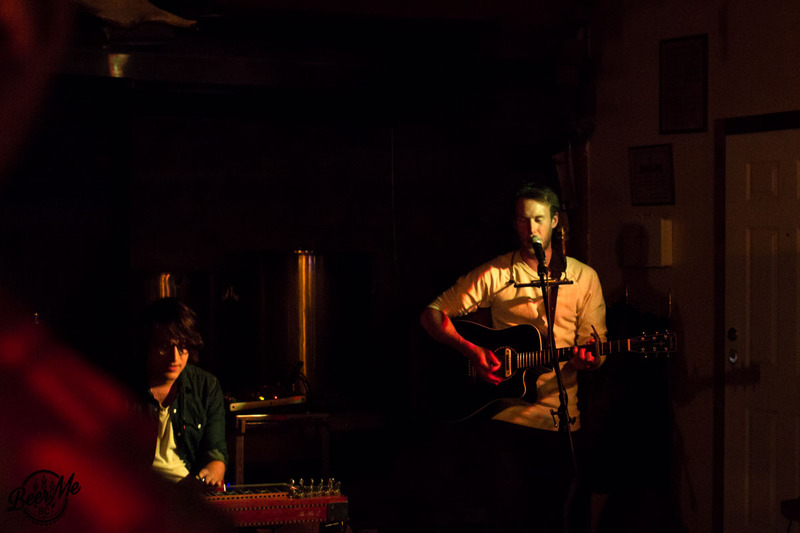 The brewery is the brainchild of three friends: Craig Outhet, Kent Orton, and James Witzke. Fairly new to Prince Rupert, the three began homebrewing together while bemoaning the lack of a local brewery in town. 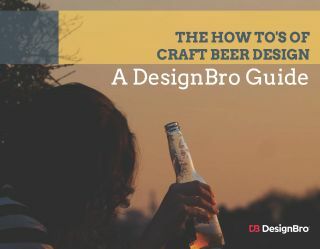 What began as a group of friends brewing beer at home quickly turned into talk of how they could start their own brewery. When the group were finally able to realize this dream they decided to start small. 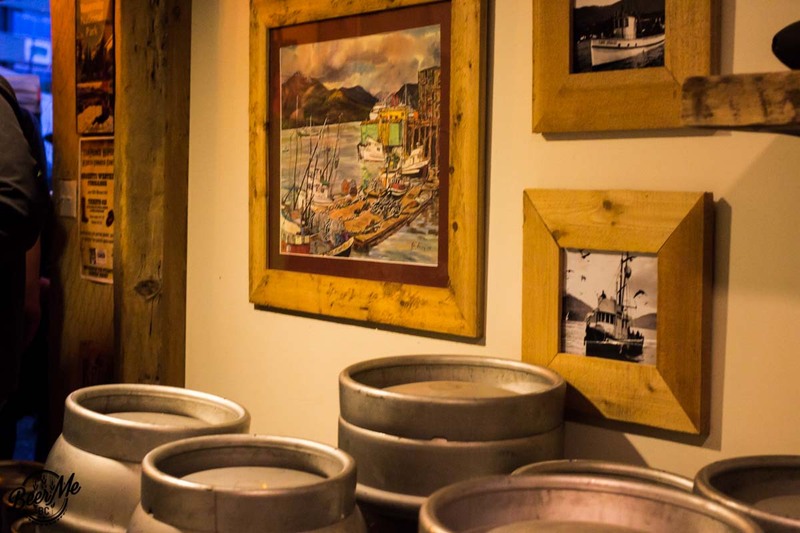 The size of the brewery was partly out of necessity – finding an affordable space can be challenging even in Prince Rupert – but also desirable from the outset to minimize costs and ensure profitability early on. Furthermore, a smaller brewery is easier to finance. As Craig pointed out, none of them had to re-mortgage their homes in order to start up Wheelhouse, and since 2013 when they opened, they’ve managed to pay off their loans and begin expanding. All three owners are gradually moving towards a life where the brewery is front and centre. Each of them have second jobs, with Craig spending most of his time at the brewery, although he still works one day a week at his old job. The others following suit – though not quite as quickly and James is still working full time in addition to his time spent at the brewery. 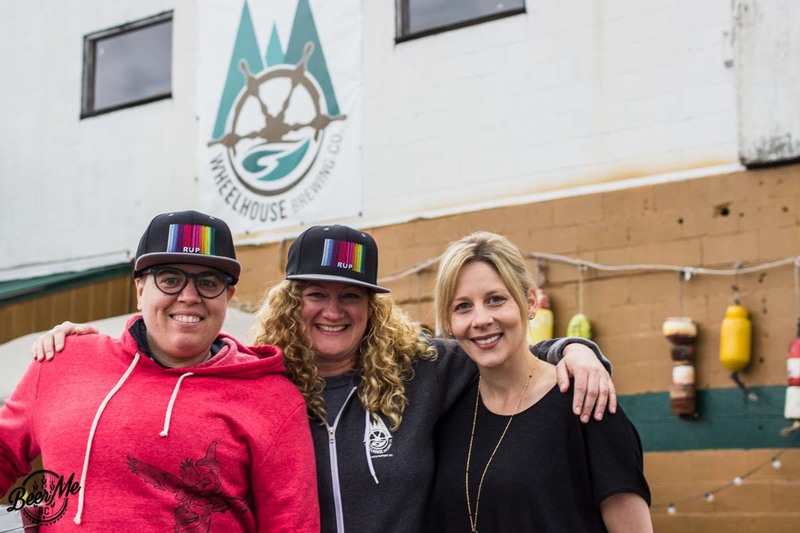 The city of Prince Rupert has definitely gotten behind Wheelhouse where people are proud of what the brewery offers and what they stand for. 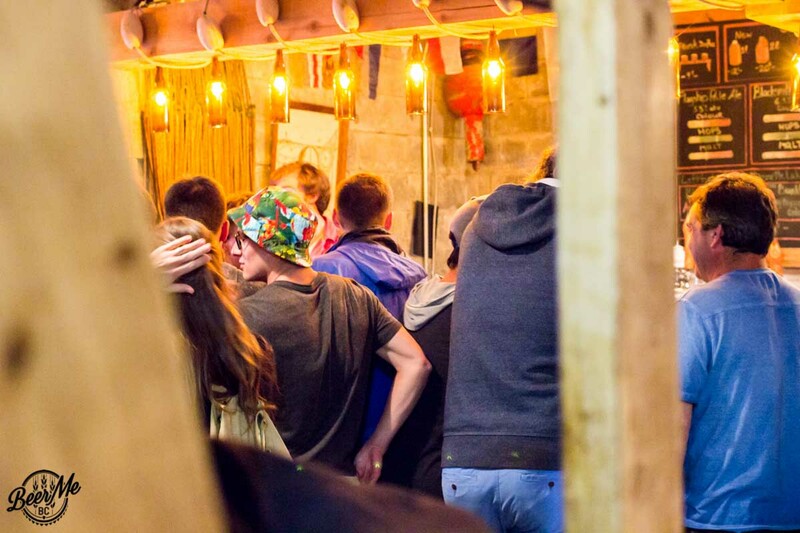 On weekend evenings the tasting room is packed to the gills. 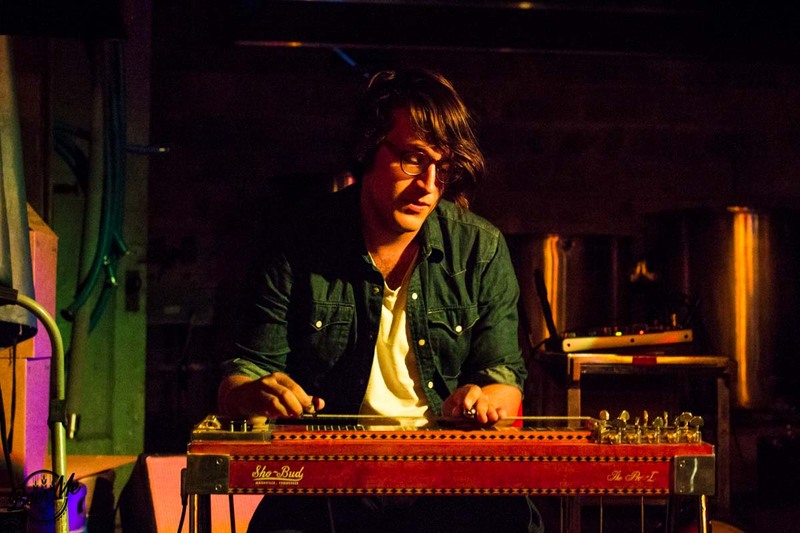 There is often music being played by local or touring acts that take the stage right in front of the tiny brew system at the back of the room. On special occasions the parking lot is blocked off and turned into a beer garden, complete with a food truck, picnic tables, and an extra serving station outdoors. 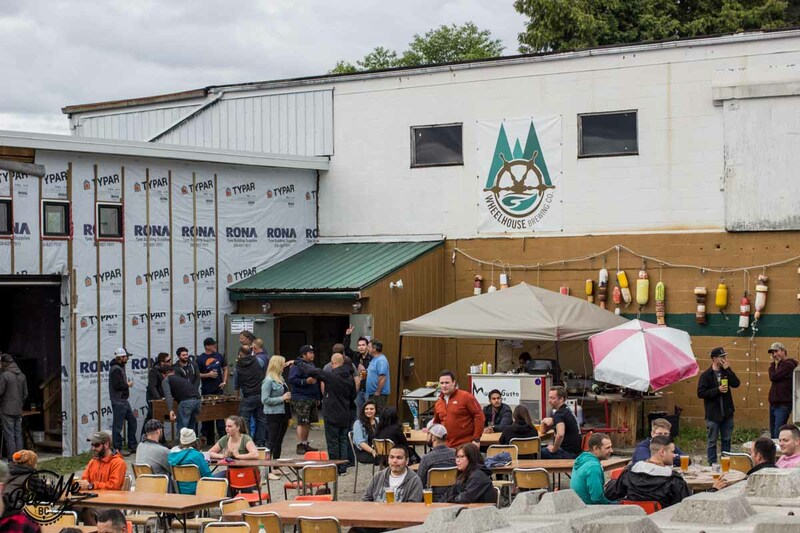 On certain occasions proceeds of outdoor beer sales go to benefit local organizations, such as during Prince Rupert’s annual Seafest celebration where proceeds were donated to a local LGBTQ group. 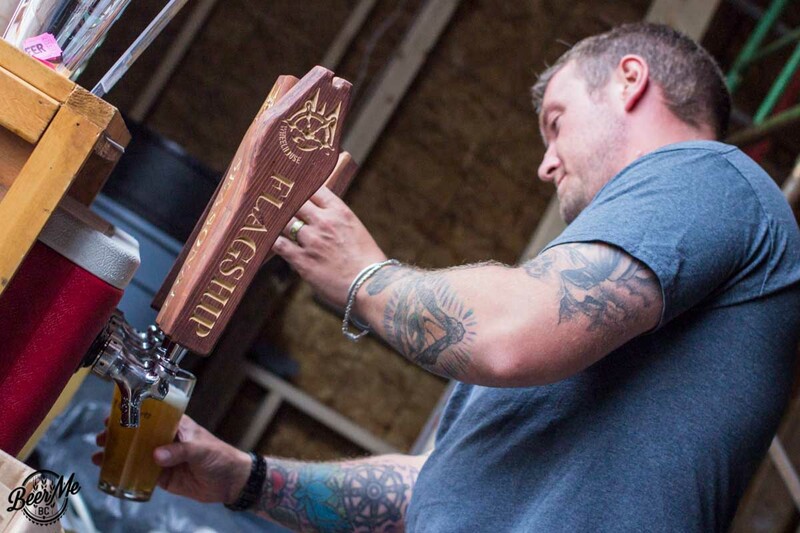 Wheelhouse brewing gives back to their local community in a number of ways, and for all the good they do in addition to making great beer, the business is one the community can get behind, talk about, and share when they go outside of the town. Wheelhouse beer is on tap at a many venues in Prince Rupert as well as further afield in neighbouring Terrace and beyond. With the increased capacity of their expanded brewery, Craig is still looking at keeping things simple and, crucially, local. As far as he’s concerned they have barely scratched the surface of the Northern market and have plenty room to expand in that part of the province. Indeed, due to the recent liquor licence changes they are able to sell their products in most of the BC liquor stores north of Prince Rupert, not to mention all the pubs and bars where Gillnetter Golden Ale would surely be a huge hit, competing as a local – not to mention more flavourful – alternative to the usual macro offerings. As part of this Northern focus, Wheelhouse is participating in a Northern Mixer Pack along with Sherwood Mountain Brewhouse in Terrace, Barkerville Brewing in Quesnel, and Three Ranges Brewing Company in Valemont, released for the first time in August, 2016. Naturally it’s hoped that this will become a regular thing, building Northern brewery solidarity, cooperation, and awareness around local craft beer. 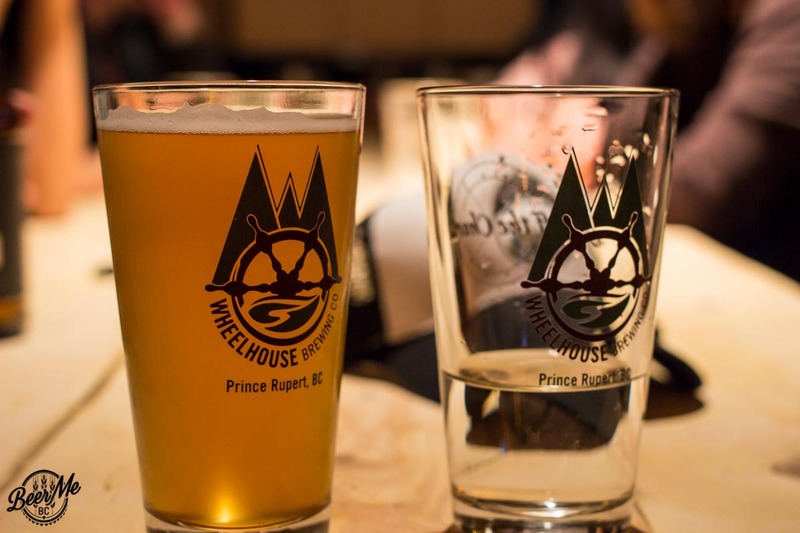 Prince Rupert has certainly shown its overwhelming support for Wheelhouse Brewing, but the brewery is netting some recognition from outside of the community as well. 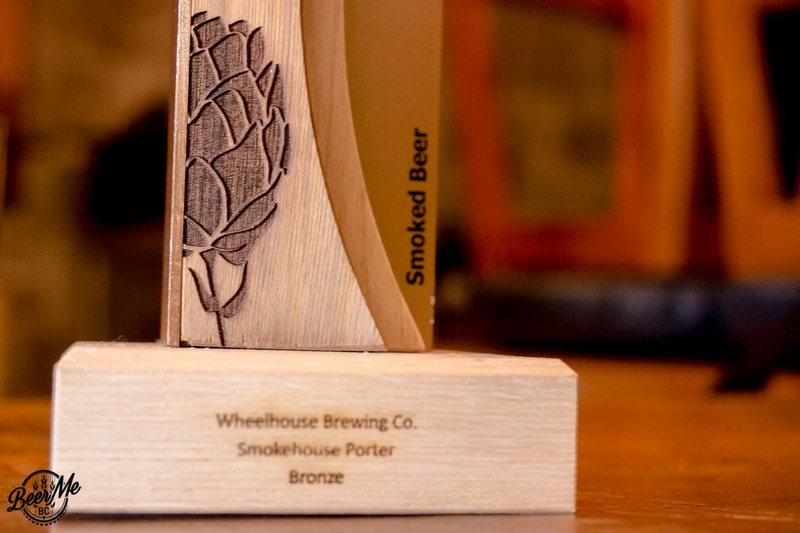 They recently won Bronze for their Smokehouse Porter at the Canadian Brewing Awards and have also received some local awards as well. For those of us in the southern half of the province the brewery and their beers truly are, as the Growler Magazine puts it, the rarest of rare Pokémon. 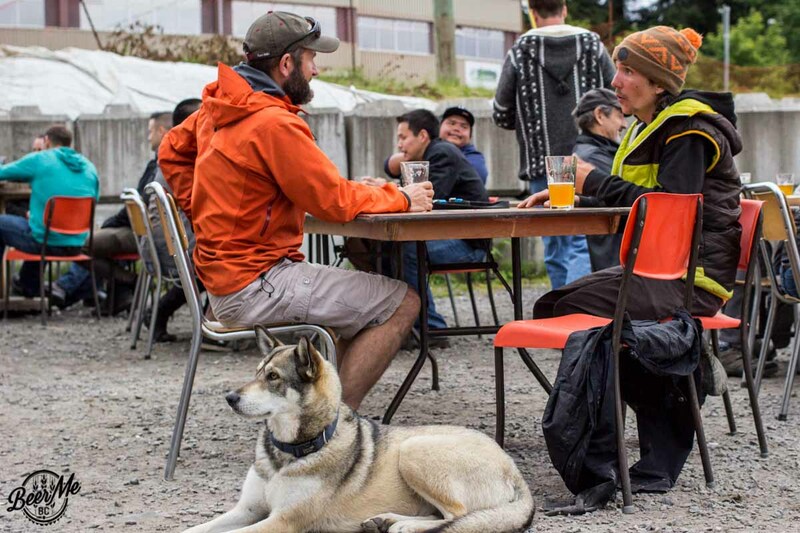 While us southern folk languish in a world without Wheelhouse’s beer readily available, Prince Rupert locals relish the uniqueness and exclusivity of Wheelhouse and their brews. From the constant donations of nautically-themed knick-knacks, to community leaders making custom wooden growler carriers and giving them free of charge to the brewery to sell, to the packed-to-capacity weekends in the brewery’s tasting room, it’s clear that Prince Rupert residents are firmly moored to Wheelhouse Brewing. 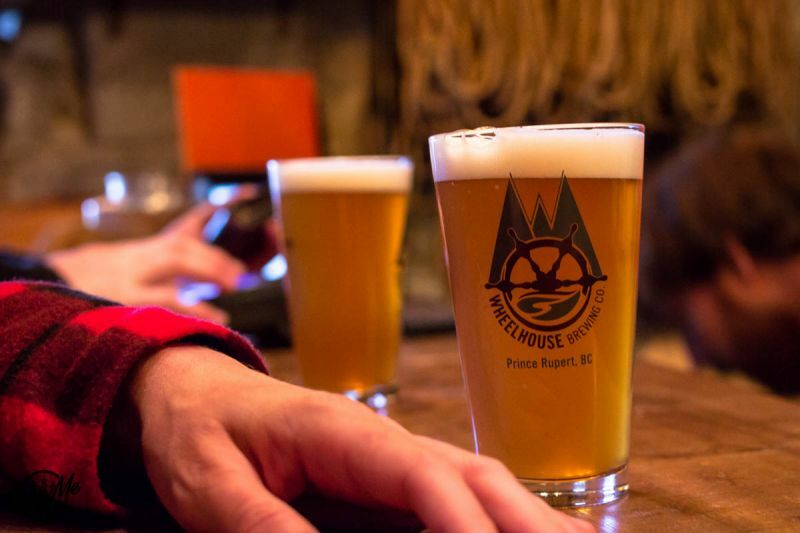 With the expansion of the brewery well underway and this level of community support, expect bigger and better things from Wheelhouse Brewing in the months and years to come. 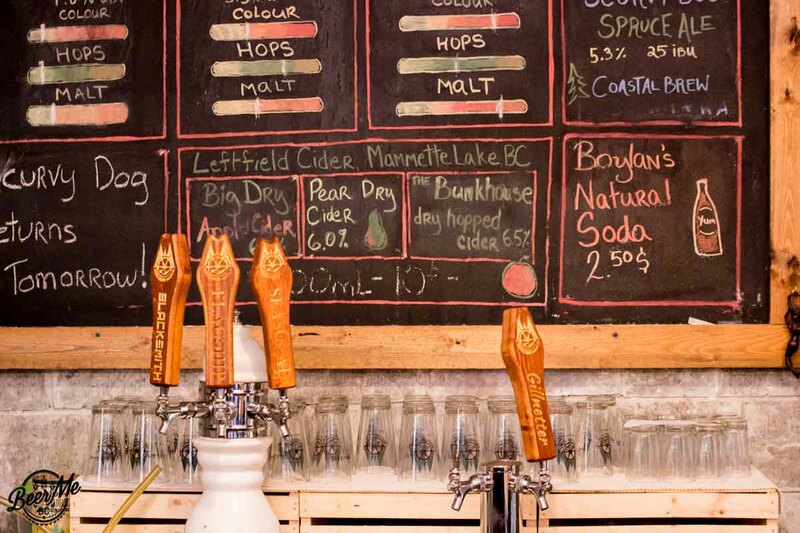 At your next opportunity, unlikely as it may be, you will want to get your mouth around a glass of anything out of this little brewery in the rainiest city in Canada. Something is brewing in Prince Rupert and you definitely want a taste of it. They make some great beer for sure. I wish they were not so northern focused but I totally understand! Glad to see they are expanding though. Yeah it’s too bad for those of us that live down south that it’s so hard to get their beers. 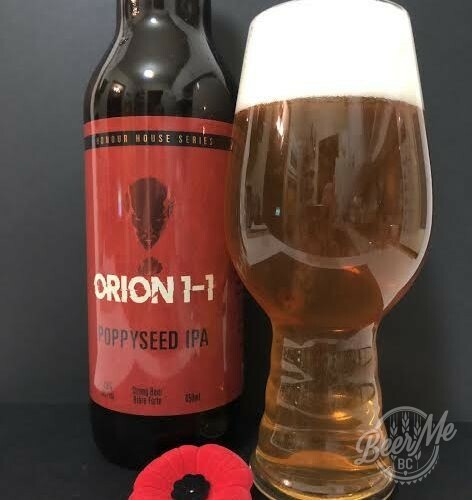 I like that they’re focused on the northern market though too since that’s an area of BC that has been underserved by craft beer to this point. I’m sure we’ll see more from them soon though.